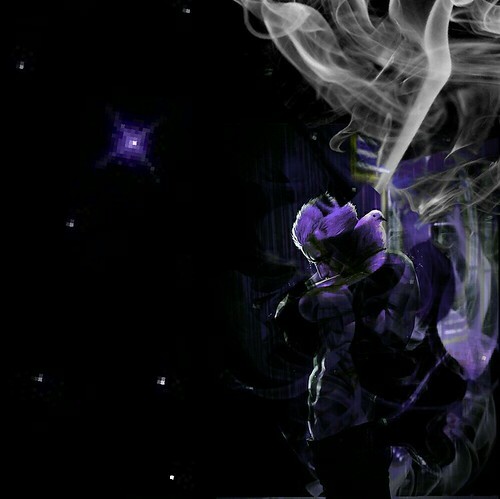 On top of a slow and sinister Skel produced track, Kayden$e has dropped a new audio revelation with “Tannhäuser Gate”. Originally referred to in the dialogue of the 1982 film Blade Runner, “Tannhäuser Gate” has now evolved into a destination where New Mexico artist Kayden$e can explore through music. A methodical melody along with obscure, abstract lyricism that embody K$’s progressive hip hop spirit, “Tannhäuser Gate” is now currently streaming on SoundCloud. 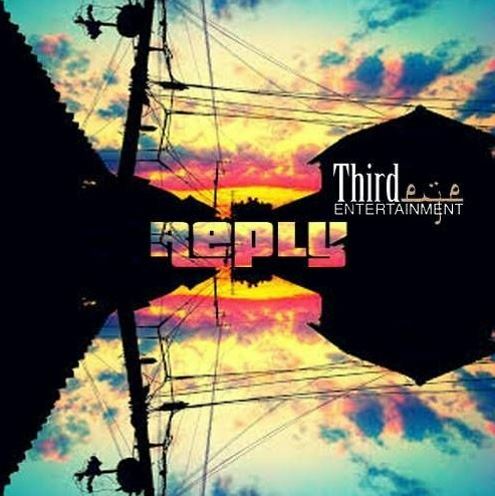 In advance of the upcoming project release Sunset, New Mexico artist 10 MP’s latest single “Reply” operates as an open love letter on top of suave production from L.A Chase. Featuring Zully and a profound appearance from fellow Be Known Records collaborator K$, “Reply” continues the prevailing style of current artists injecting authentic feelings into their craft. A three track EP, Summer ’16 is a short lyrical storm from the rapid tongue of New Mexico artist Kayden$e. 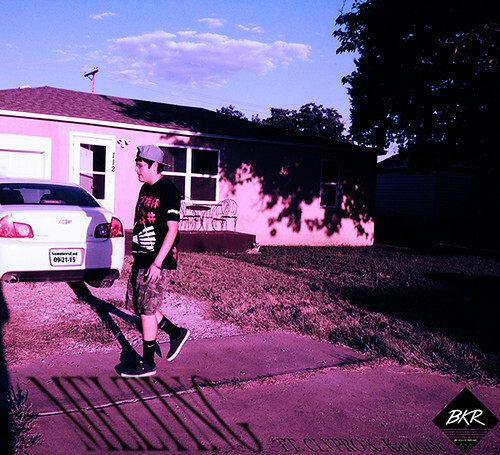 Featuring production from Raw Beatz on the hard hitting “Execution” and a notable appearance from fellow Be Known representative 10 Mp on the more relaxed “Feel My Vibe”, listeners can relate to K$ and the intensity of his emotions. 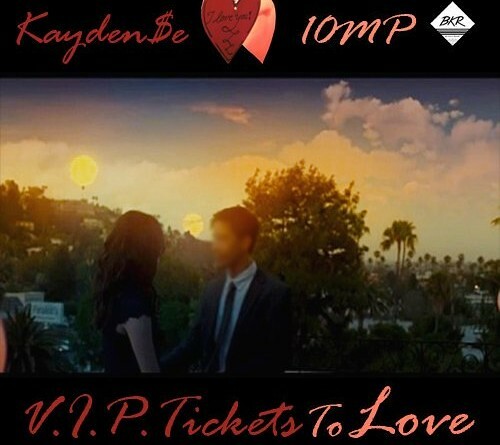 Released on Valentine’s Day, the latest offering from New Mexico artist Kayden$e nods a head to significant others with an unfeigned, ardent message. Accompanied by frequent collaborator and fellow BKR representative 10MP, “V.I.P. Tickets To Love” features rhythms and flows that both the ladies and gentlemen will enjoy. 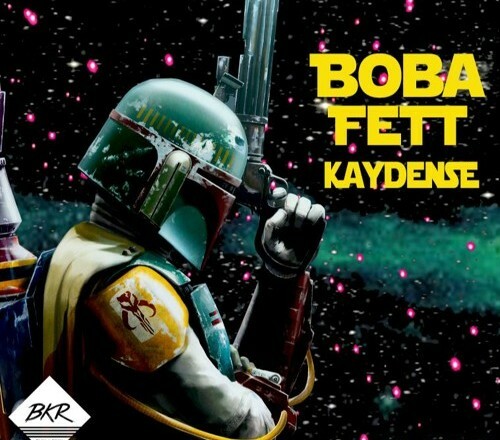 With production from NO3TIC and an imaginative approach toward hip hop music, the latest release from New Mexico artist Kayden$e pays homage to the most infamous bounty hunter known in the galaxy, “Boba Fett”. Available for free download via Soundcloud, the track is a must listen for any Star Wars fan as well as those with an ear for dope underground hip hop. 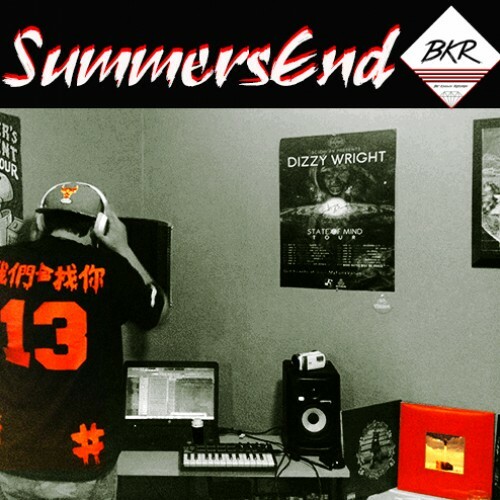 Available for download on Live Mixtapes, 10 MP builds on his free-thinking musical style with his seasonal celebration, SummersEnd. Prominent on the release are open-minded, educated concepts and lyrics from the New Mexico artist and collaborators including Pacheco and Phoenix; highlighted by the previously released Johnny Diplo produced “Melting“, featuring Kayden$e and CLVPRO. 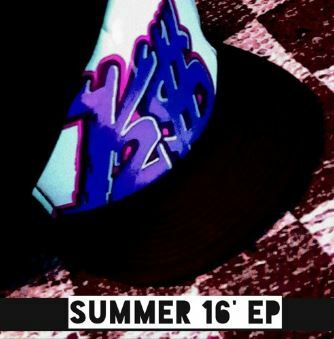 Also contributing production to his own project, 10 MP’s SummersEnd also has joints from LaFrance, Mad Money, Uncle Dave and C – Rock Beats. The first single from 10 MP’s upcoming project SummersEnd features appearances from fellow Be Known recording artists CLVPRO and Kayden$e. Due for release on September 21st, SummersEnd will continue to display the New Mexico artist’s progressive rhyme techniques and modern flow.